Is there a fund set up to help with costs (groceries, etc) for the family? At this point nothing is set up. If this drags on, I'm sure we'll be setting something up. If that happens, I'll be sure to keep everyone posted. Holy cow! I've been out of the beer threads for for a while since I am not able to brew, I finally decide to check in, and find this!! You're in my thoughts, and I'm hoping the best. Might not be a bad idea to move it to off topic and make it a sticky. Drew? Denny? Any objections? Nope.. good point major.. off to the pub and good luck to Babalu! Thanks for doing that Major. Hang in there Jeff; we're all pulling for you to come out of this unscathed! Another day with not a lot to report. They continue to give him antiseizure meds to deal with the micro-seizures, The meds are pretty much keeping him sedated. They also continue to have varying opinions as to whether they are micro-seizures or not. As I mentioned before, once they get this micro-seizure thing straightened out, they'll get to trying to wake him up. They are weening him off the ventilator and he is doing well with that. That's all I've got to report. Thanks for the udate Frank. Thanks again Frank. 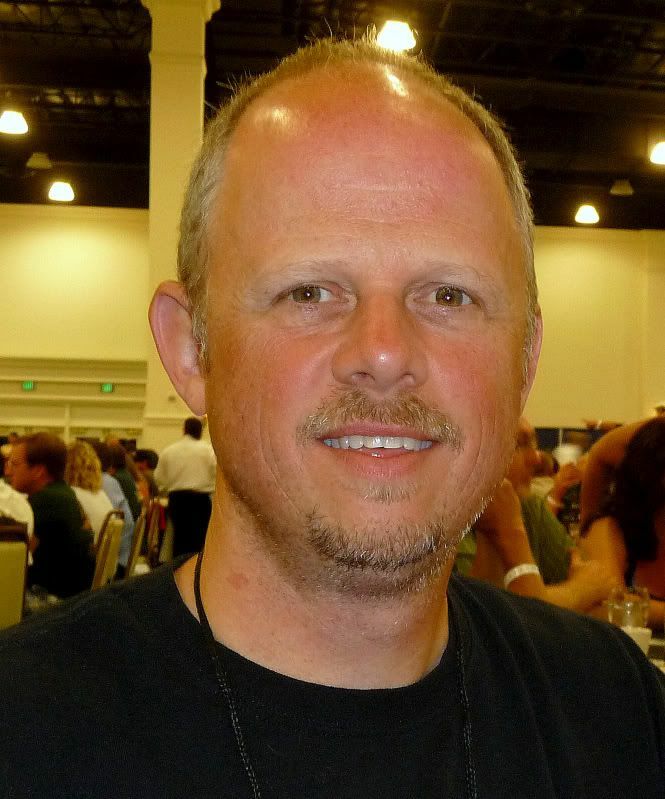 I hope to shake Jeff's hand someday, maybe at an NHC. Hoping for a good recovery for Jeff, and keeping my fingers crossed. Come on Jeff - pull through this thing!!! Drinking one for Jeff right now. To Jeff! And a swift recovery! He's still in my thoughts and prayers. More positive vibes sent!